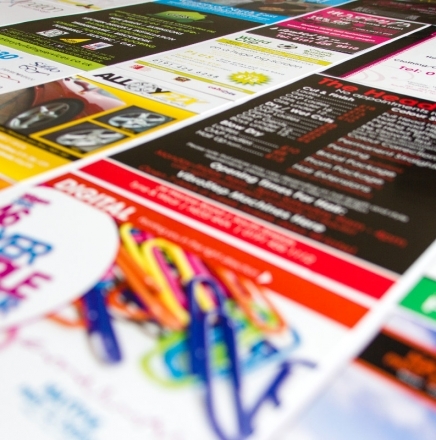 At Manor Print Shop we specialise in looking after the needs of the small and medium sized businesses. We offer a friendly, personal service and deliver on time and on budget with no hidden extras and we do not charge VAT. 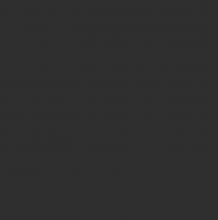 In many cases even the artwork is provided free. 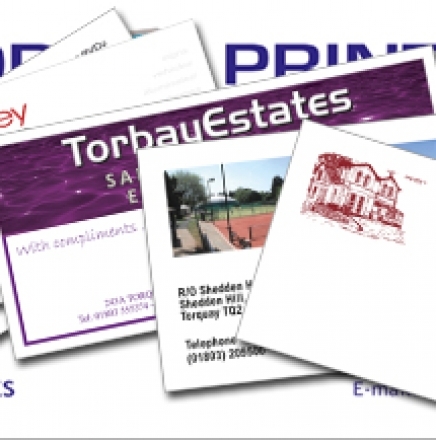 From Business Cards and Letterheads, Post Cards and Flyers, Invoice Pads and general Photocopying and laminating you will find everything you need for your personal and business needs. Whatever you are looking for we look forward to hearing from you. 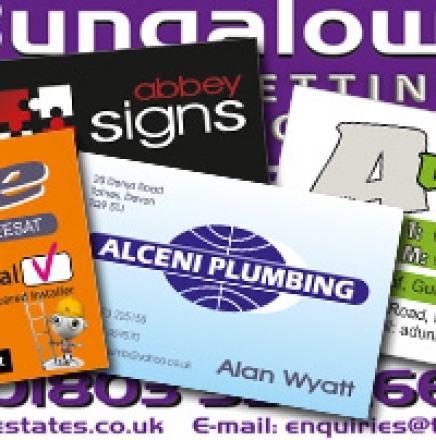 We offer a full range of printed stationery from business cards to flyers & invoices in high or low volumes. 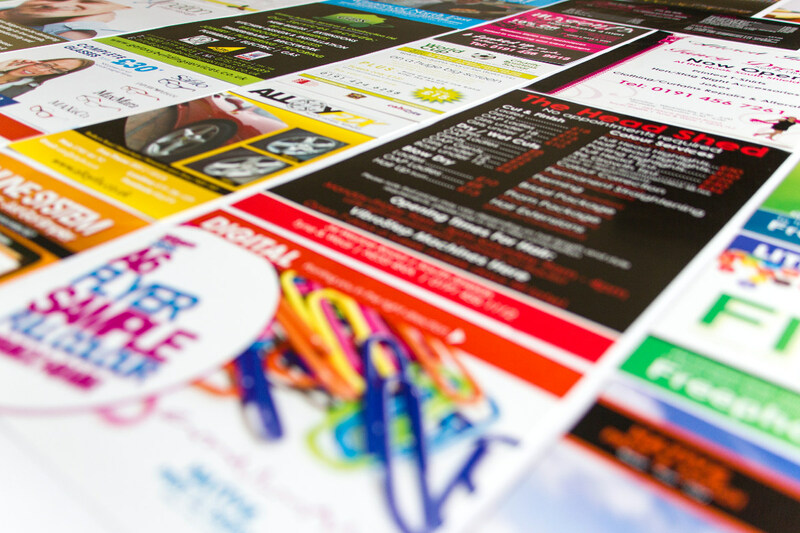 We offer a full range of promotional material including flyers, leaflets, booklets, vouchers, tickets, calendars and much more. Great friendly service and a great price……..